OUR INDIVIDUAL CHOICES DEFINE who we are or who we want to be. Change and flexibility have become the fundamental premise. Everything is in a constant state of flux. Personal interest, development and lifelong learning are becoming increasingly important. The society that we are moving towards is centred around individual meaning. It is hinged on the contribution of the individual to the whole. And it is at this level that we hold each other accountable. TO ACHIEVE THIS, THERE ARE OFTEN OLD HABITS and patterns to be broken with, and there are other connections to be made. We need to get closer to our true selves. The contradictions of the past now seem to reinforce each other and open up new avenues. And that explains why Jackie Delgado is the right coach in this day and age. From the heart, open but firm and clear. Extensive experience in business enriched with spiritual development and an impressive range of tools and techniques. These times call for surprising and unusual combinations to get people moving. And a good balance between IQ and EQ is needed for the right personal approach for the individual, team or company. HER APPROACH IS SINCERE, PERSONAL intuitive and thorough. Jackie’s hands-on methods can be challenging and push your boundaries and compel you to look within yourself. But in doing so she can identify those areas where clients may be holding back and help them to connect with them. The result is an empowering shift into transformational, lasting and life-changing breakthroughs. 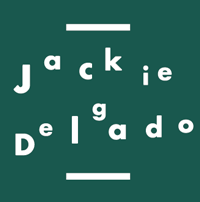 JACKIE DELGADO COACHES INDIVIDUALS, GROUPS and teams in personal and professional spheres, using a variety of techniques. She is intrigued by human behaviour and loves to convey her extensive knowledge and skills through organising experiential workshops. For example, during Light Grids sessions Jackie ensures that body and energy work at deeper level to connect and heal in the subconscious mind using different techniques such as systematic work visualisations and genetics. A deep dive session where you’ll rediscover who you are and what is holding you back. You will unlearn certain patterns, roles and habits that you have overgrown. This will give you full clarity on how to proceed. Most clients need 3-5 sessions to reach a transformational shift. You will unlearn certain patterns, roles and habits that you have overgrown. This will give you full clarity on how to proceed. The focus will be on deep body and energy work and family genetics/constellations. A 90 minutes webinar with several guided healing meditations. The ultimate quality time for yourself reconnecting body, mind and spirit. The focus will be on deep body and energy work and family genetics/constellations. 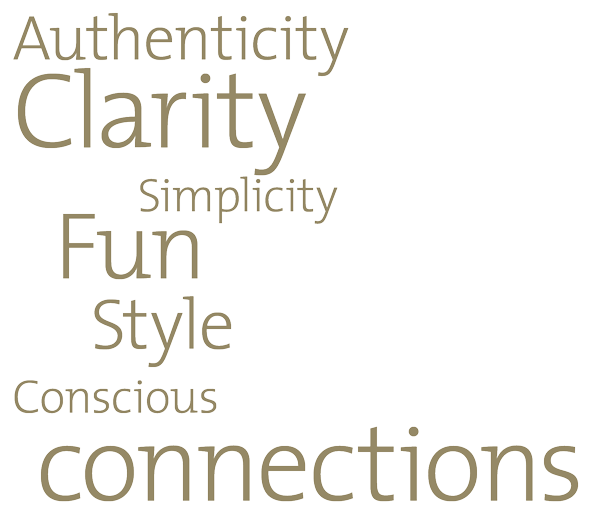 A safe deep dive session ‘en-groupe’ where you’ll rediscover who you are and what is holding you back. The group dynamics will have an added value. It is also nice to do this with a group of friends or colleagues at your own venue. The focus will be on deep body and energy work and family genetics/constellations. The group dynamics will have an added value. are tailor made and prices on requests for proposal. Please click here for more information and to book your session.